ASUS Chromebox 3 features the latest 8th Generation Intel® Core™ processor and DDR4-2400 memory for faster, smoother and more energy-efficient performance. With full support for Android apps from Google Play, ASUS Chromebox 3 gives you the ability to run your favorite mobile apps with the power of a mini PC. It also comes equipped with a versatile USB 3.1 Gen 1 Type-C port for data transfer, power delivery, and DisplayPort functionality, and supports dual 4K/UHD displays for gorgeously sharp visuals and powerful product. 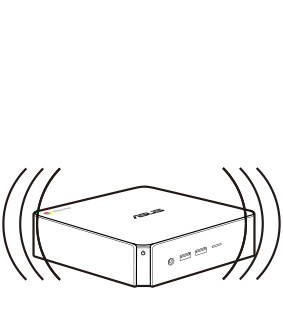 With support for USB Power Delivery, ASUS Chromebox 3 can charge a connected phone or accessory, and can also receive power from a supported display or other devices, eliminating the need for a separate power adapter for a cleaner workspace uncluttered with cables. When it's time to kick back and relax, ASUS Chromebox 3 lets you browse the web, view photos from your SD card on Google Photos or watch videos in 4K/UHD. ASUS Chromebox 3 even features touchscreen support for more intuitive control and engaging gameplay. 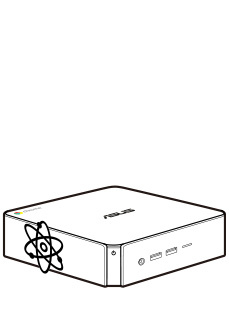 ASUS Chromebox 3 provides new and enriching experiences in and out of the classroom. It's simple, secure, and has an array of education apps built-in so students and teachers can work and learn right out of the box. Great manageability: You can set them up in minutes and centrally manage 10 or 10,000 devices across your school, district, or region. Abundant content: Google Play for Education has thousands of free apps that allow you and your students to create documents, edit slides, and develop websites. Easy collaboration: Create, share, and edit files in real-time. Everyone is on the same page, and that page is automatically synchronized in the cloud. Perfect for sharing: Students can share a single device but still have a personal experience just by signing in to their individual accounts. 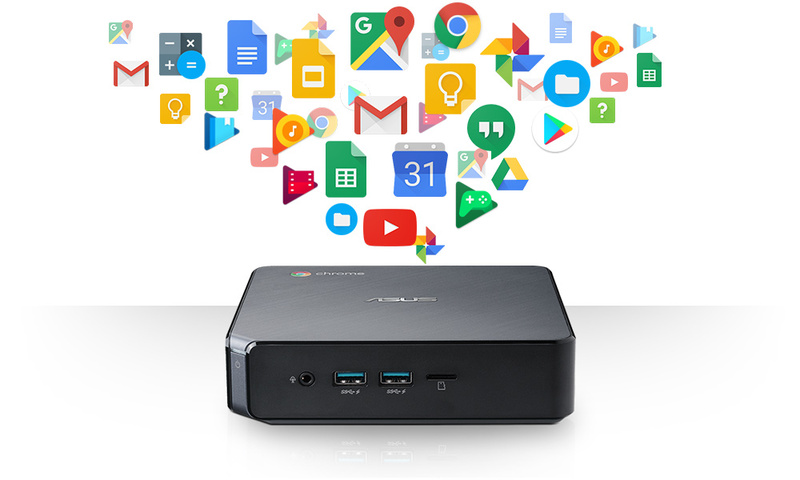 Extremely affordable: Chromebox is made to lower your total cost of ownership with a value-packed combination of hardware and software. Seamlessly learning: Enjoy a consistent experience on any device that is logged in to a Google account. Study and get homework done anywhere and anytime you want to. Enjoy faster and more stable wireless connections thanks to dual-band 802.11ac Wi-Fi. Asus Chromebox 3 automatically keeps itself up-to-date when connected to the Internet, so you'll always have the latest features and virus protection. And best of all, it won't slow down over time. Automatically synchronizes files in your folder to Google Drive*, so you always have access to your files in the cloud anytime, anywhere. All you have to do is log on to your Google account on any device. ASUS Chromebox 3 has a wide assortment of apps that work well online and offline. You can read and edit documents, spreadsheets, or presentations even without an internet connection! 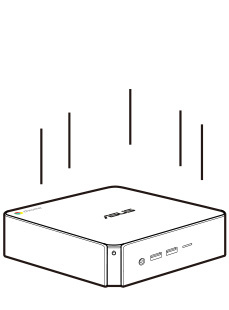 *ASUS Chromebox comes with 100GB of free Google Drive space. For more info, please visit here. ASUS Chromebox 3 is ideal for office environments because it operates in remarkable silence, thanks to optimized fan settings that keep noise levels down to just 19.3dB at idle — quieter than the sound made by falling leaves. And it doesn't get much noisier at full load either – at just 32.5dB, it's as quiet as a library. The fan helps lower operating temperatures, so you're guaranteed silent, stable performance. ASUS Chromebox 3 also keeps the environment in mind and delivers incredible energy efficiency thanks to an ultra-low power design that draws as little as 3.6W at idle– as much as an LED light bulb. This means you can leave ASUS Chromebox 3 on overnight to download software updates or back-up files, all without racking up electricity bills. 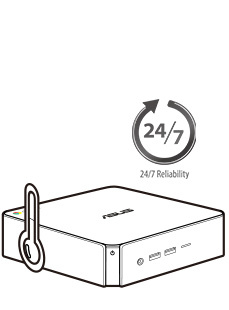 ASUS Chromebox 3 automatically installs updates when connected to the Internet, so you always have the latest software versions and security fixes to ensure you stay safe from viruses, malware, and other malicious elements on the web. Additionally, a protected and encapsulated onboard micro-controller security chip safeguards internal data structures against real-world threats. Account-based data access makes ASUS Chromebox ideal as a shared computer. Individual users can easily switch between accounts; a Guest Mode login even deletes all your browsing history and downloaded files once you exit the session. A Kensington lock and padlock slot provide additional asset management and security to ensure your Chromebox and data is kept safe. 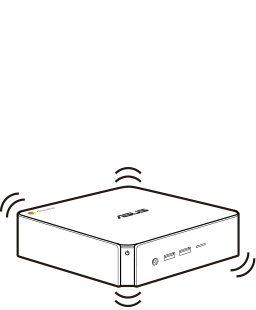 ASUS Chromebox 3 has undergone rigorous noise, vibration, drop, and thermal shock tests to ensure it meets exacting ASUS standards and exceeds industry requirements. This offers the assurance that ASUS Chromebox 3 can cope with extreme conditions — ranging from dry -40°C temperatures to humid, hot environments exceeding 60°C — for long periods of time. ‧Turn services on or off for different users: For example, you can restrict access to Google Hangout for most users, but turn it on for selected users. You can even create a group authorized to access specific functions. ‧Configure service settings for different users: For example, teachers can purchase educational Chrome application packs and assign them to students based on how they progress. ‧Configure settings for different Chrome devices: The Chrome management console will let you manage thousands of Chrome devices. If the Chrome devices in your offices in Asia require different Chrome configurations compared with devices in other locales, you can create an Asian organizational unit and configure customized Chrome OS device settings for this unit. 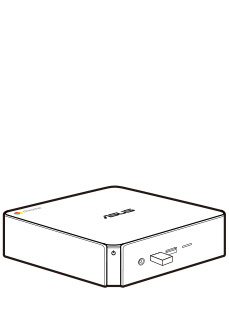 ASUS Chromebox 3 has a chic space-saving design that measures just 148.5 x 148.5 x 40mm. It can also be attached to the back of a display with a VESA mount, so you can create your own custom all-in-one PC for a tidy, clutter-free environment.